SXSW 2018 is fast-approaching and this week has brought another round of artist announcement. 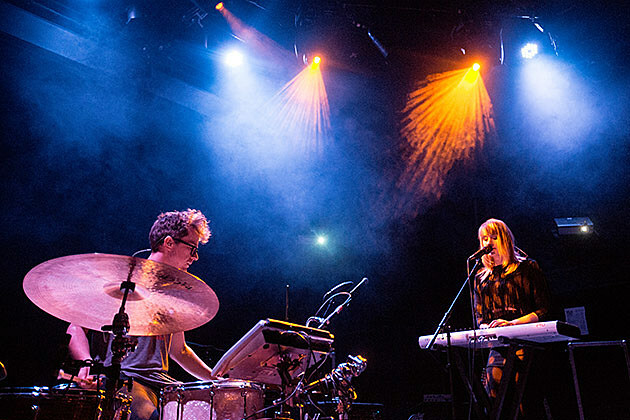 New additions include Wye Oak, Bully, SAVAK, Albert Hammond Jr, White Reaper, Buck Meek (of Big Thief), Field Report, American Sharks, OG Maco, White Fang, Golden Dawn Arkestra, and more. Full list of additions below. They join such previously announced names as Kelela, Okkervil River, Josh T. Pearson, Low, Ought, U.S. Girls, Becca Mancari, Courtney Marie Andrews, Girl Ray, Corridor, Common Holly, Andrew WK, Basement, Porches, Rapsody, The Wedding Present, Snail Mail, and more. The music portion of SXSW 2018 happens March 13-17.